“River of Grass” US Sugar Land Acquisition map. 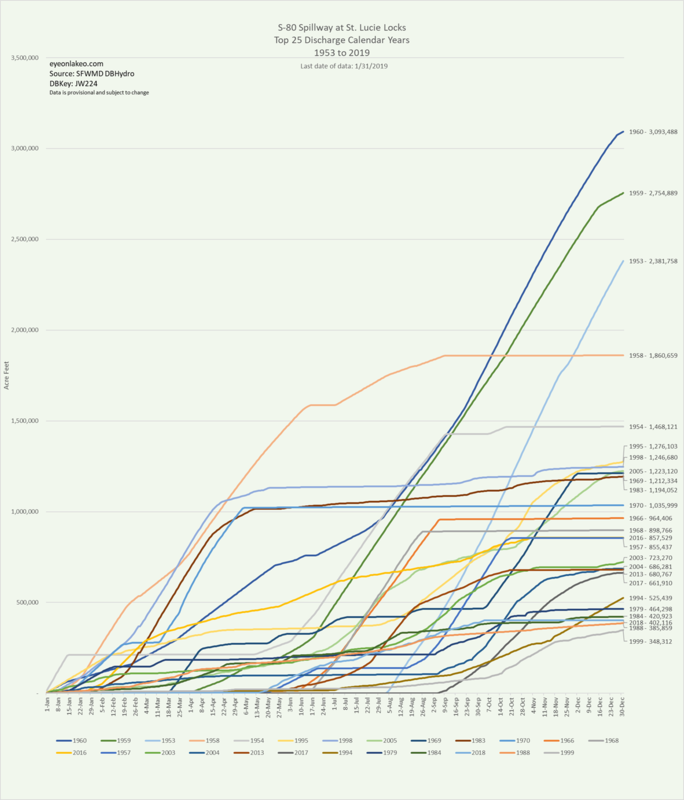 US Sugar website 2014. Do you remember the historic Everglades restoration plan entitled the “Reviving the River of Grass?” In all honesty, “I do, but I don’t,” as I was just jumping into the boiling pot of small town politics at this time having run for my Sewall’s Point commission seat in 2008. 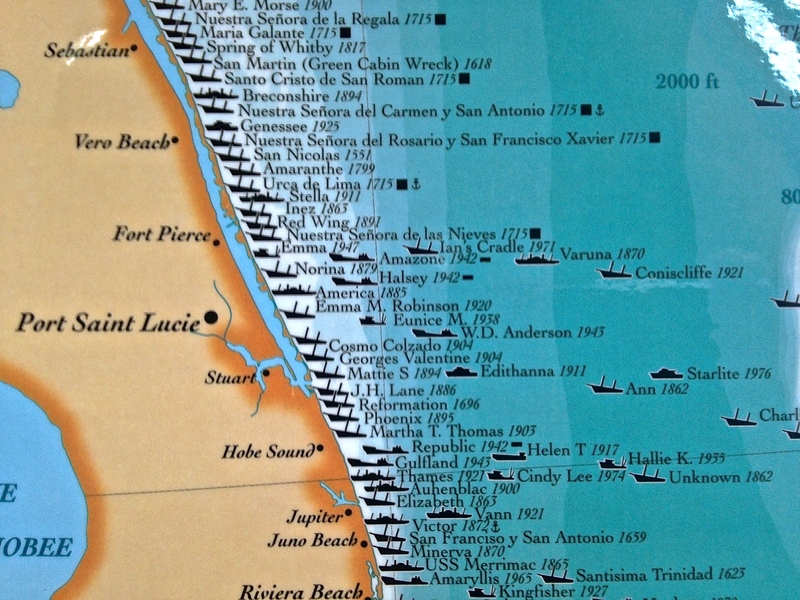 From what I recall, this was an amazing time, in that it appeared possible for the state of Florida to purchase lands south and around Lake Okeechobee so that overflow waters could flow south of the lake and thus not cause such incredible destruction to the St Lucie/Indian River Lagoon and Caloosahatcee estuaries. 2008: included 180,000 acres for 1.34 billion; 2009: included 73,000 acres for 536 million with option for remainder; 2010: 26,800 acres was bought for 194 million in cash, with option/s to purchase remaining 153,200 acres. The clock is still ticking on these option lands and although it is not on the state’s agenda to buy these lands at this time, the recent sector lands’ land use change/s proposal has brought the US Sugar Lands Option and Everglades Restoration back into the limelight. Even though our governor and state legislature would consider it a headache, now would be a good time for the people to push for the purchase of these lands. 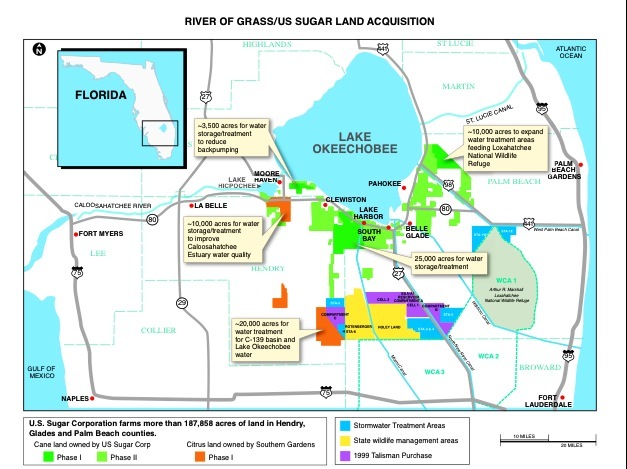 In June of 2008, an announcement was made that the South Florida Water Management District would purchase 187,000 acres of U.S. Sugar’s land (292 square miles or three times the size of the city of Orlando) located in environmentally strategic areas that would help restoration efforts for Lake Okeechobee, the Caloosahatchee and St. Lucie estuaries and the Everglades. 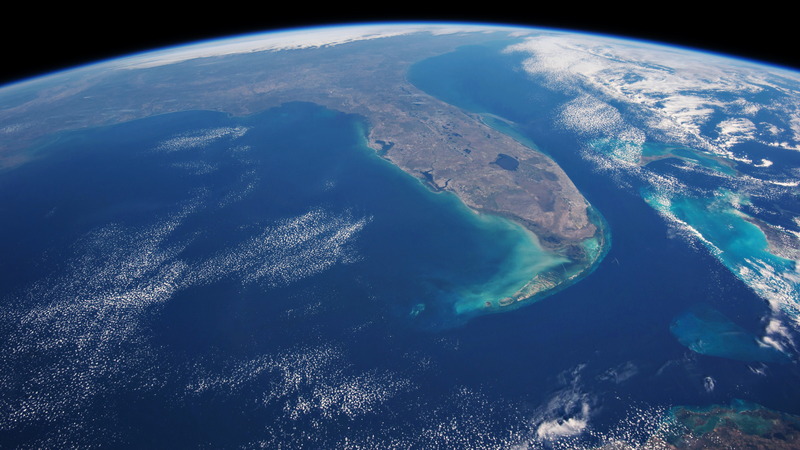 Under the terms of the original agreement, sufficient land would also be available for critical water storage and treatment as well as for allowing sustainable farming in the Everglades Agricultural Area and the Everglades to be sustainable. 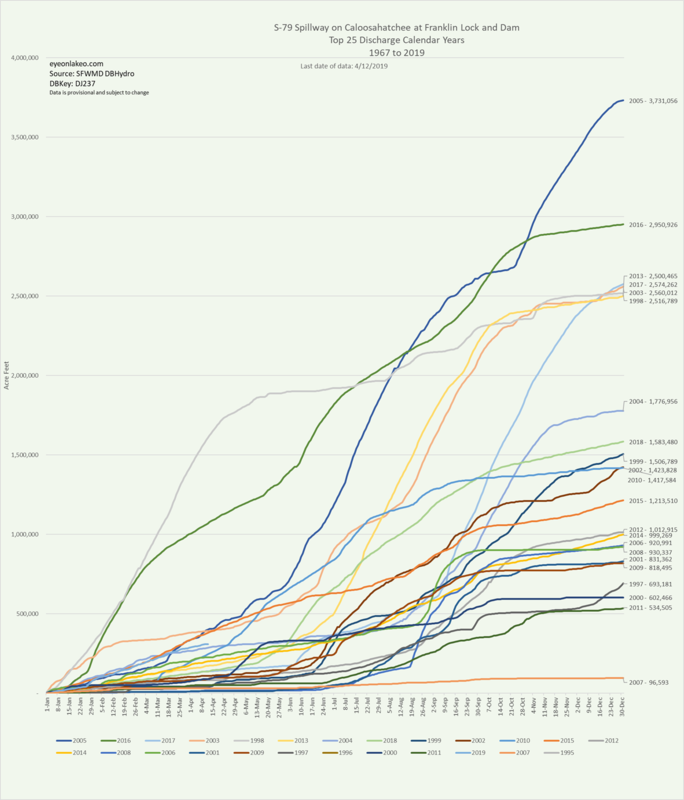 Over the course of the next two years, modifications were made to the agreement. In May 2009, an amended agreement provided for the initial purchase of close to 73,000 acres for $536 million, with options to purchase the remaining 107,000 acres during the next ten years when economic and financial conditions improve. In 2009, a proposal for a scaled down acquisition was made due to the global economic crisis. Under the new contract, U.S. Sugar agreed to sell 72,500 acres of the Company’s land for approximately $530 million to the SFWMD. While the SFWMD finalized plans for the land, the Company would continue to farm the 72,500 acres through a 7-year lease that may be extended under certain circumstances. 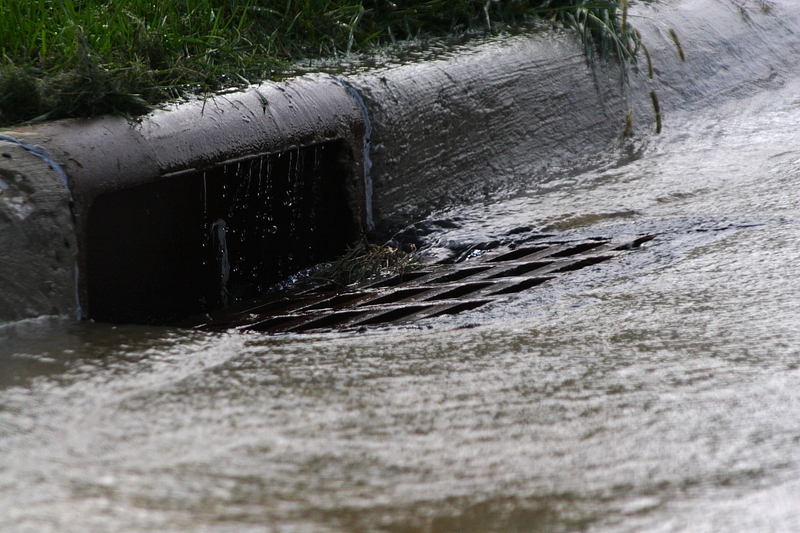 The agreement also provided the SFWMD with an option to acquire the Company’s remaining 107,500 acres for up to ten years. 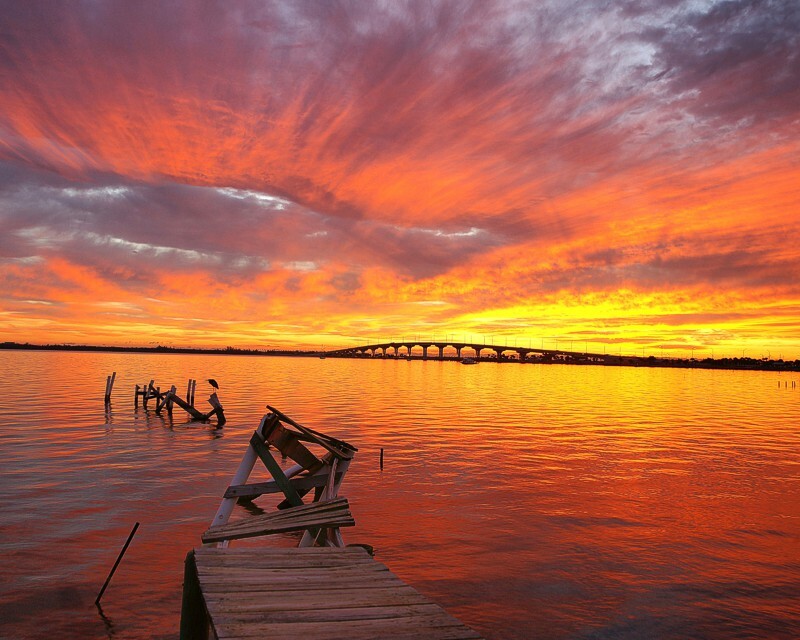 On August 12, 2010, a second amended agreement was reached for the South Florida Water Management District to buy 26,800 acres of land for $197 million along with the option to acquire 153,200 acres in the future. 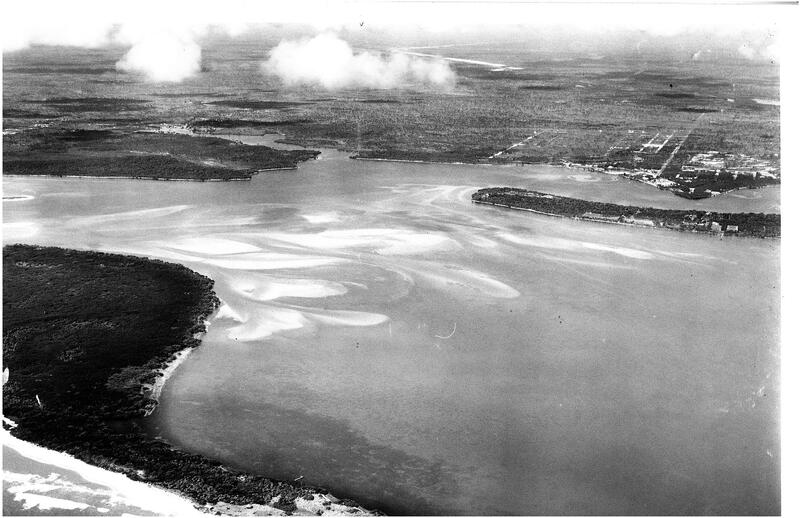 In October 2010, the agreement for 26,800 acres was finalized and the following month the Florida Supreme Court struck down a challenge to the land acquisition stating that the purchase of U.S. Sugar lands fulfills a valid and extremely important public purpose in providing land for water storage and treatment to benefit the Everglades ecosystem and the coastal estuaries. 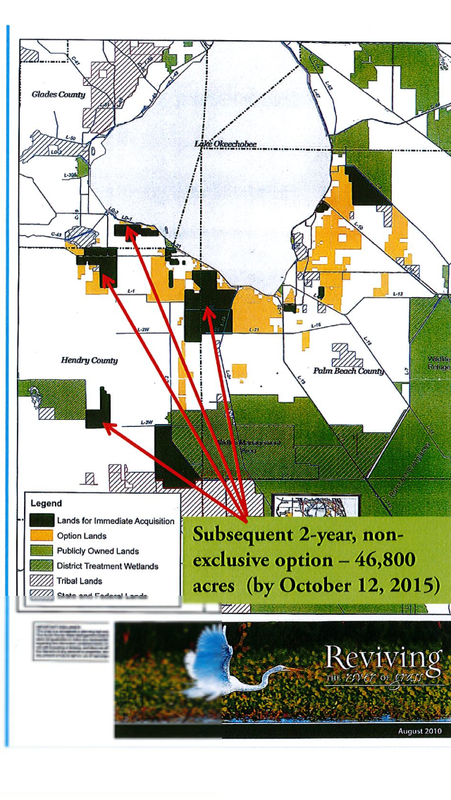 Arrows point to lands with a 2 year non-exclusive option of purchase 46,000 acres by October 12, 2015. The next part gets confusing, and I don’t think I understand it all, but I will try to share what I think I know. This is the part about the Sugar Hill Sector Plan controversy and how it relates to the US Sugar Option and Everglades restoration. First: So in 2010 the state purchased two huge pieces of land. This purchase, totaling 26,000 acres, is shown in black in the map above. I believe they are the piece in the upper right east corner and the piece below the lake all the way at the very bottom left. Second: There was a 10 year option negotiated between US Sugar and the State of Florida to buy the remaining 153,000 acres. This is still out there. Third: Another element of this option mentioned above is a “2 year non-exclusive option” to buy 46,000 acres by October 12, 2015. This requires the purchase of 46,000 acres of land and it is shown in the map above; the four arrows point to these lands. 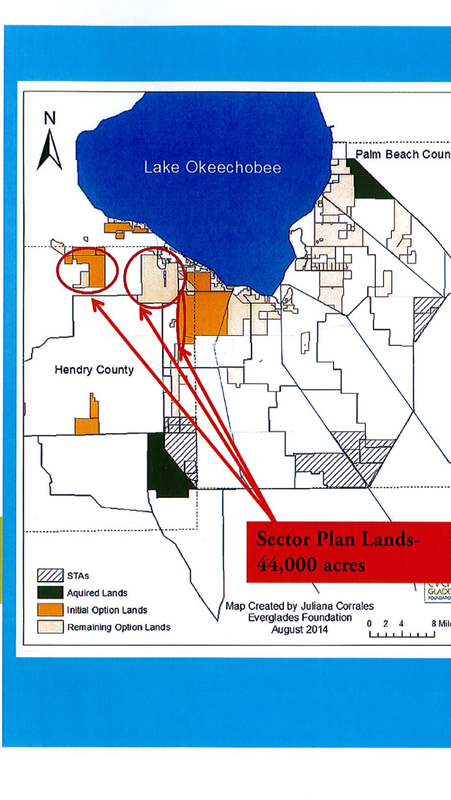 One of these arrows is pointing to the lands that are the proposed Sugar Hill Sector Plan Lands in Hendry County; it is the second arrow from the left. Confused yet? Don’t feel bad, I always am! Sector Plan lands, 44,000 acres, located in US Sugar option lands required to by bought by 2015 if purchased for Everglades restoration. If the land use is changed from agricultural to residential/commercial its price will be much higher and realistically never purchased by the state of Florida for Everglades restoration. Overlap lands between option lands and Sugar Hill. 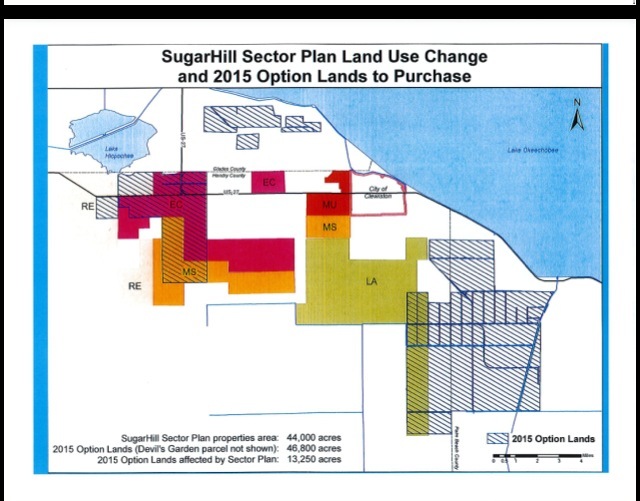 To keep going with this, the map above shows that the possible US Sugar land purchase option lands and the Sector Plan lands of Sugar Hill. You can see in the black lined areas that there is an overlap by approximately 13,250 acres. These are the acres that are requesting land use change that are located within the option lands. So if it is only part of the lands, why the problem? Only time shall tell if development interests or Everglades restoration wins out. One way to help is to write Governor Scott at the website below. 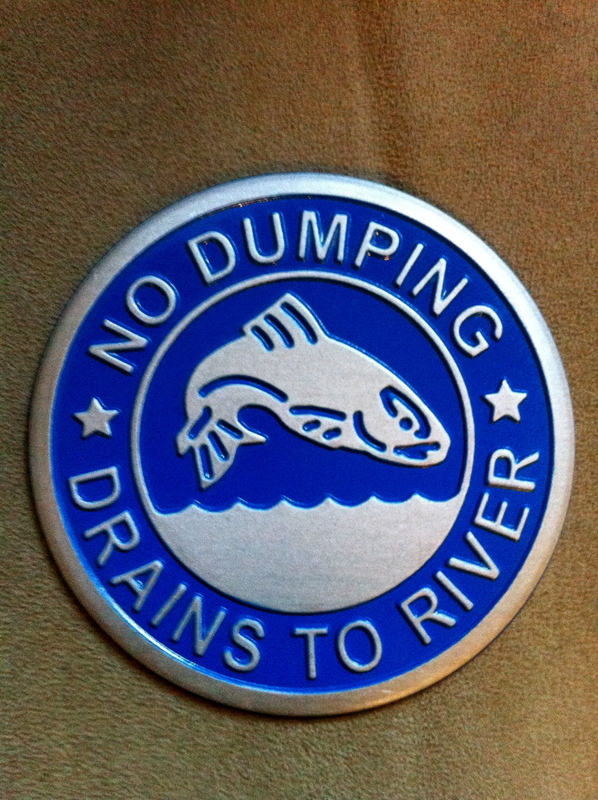 Thank you trying to learn all this and for continuing to fight for the St Lucie River/Indian River Lagoon. *It was pointed out to me that it was the Sierra Club, not the Everglades Foundation that sent a letter inclusive of many environmentalist groups. The Everglades Foundation did send a letter but just from their board. Thank you Chris Maroney.